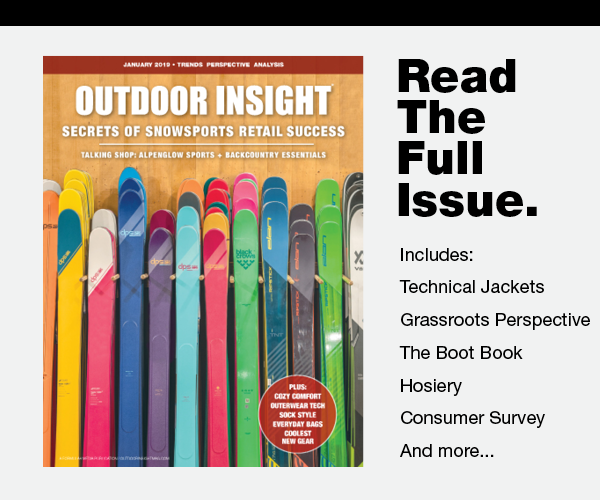 Heading into the first-of-its kind November Outdoor Retailer (and the immediately preceding Grassroots Connect show), there’s more than the average share of questions being asked — and at Outdoor Insight we worried that in the confusion (who’s going where? And when?) it would be difficult to get a read on the most compelling trends and biggest stories of the fall season. But we needn’t have worried. As it turns out, brands formulating their plans for the 2019 show season are priming the market with fashion-forward, super-versatile products that fit seamlessly into the consumer’s day to day. Here, outdoor brands tell Outdoor Insight what they expect to animate the market for Fall ’19. For the most cutting-edge outdoor gear, sure, you can head to the summit. But more and more, brands say you should think about looking on the runway. “When you look at the runways in Paris and New York, there’s outdoor there. You see the collision with streetwear as well. There’s this really interesting dynamic: kids are being influenced by the runway and the [effect] of celebrities and influencers is stronger now than we’ve ever seen,” says Shane Downey, senior product director of footwear for The North Face. Downey says these themes are ones that will be animating The North Face’s footwear line for the seasons to come and will be brought to life in different ways across both lifestyle and performance categories. The Spring ’19 launch of the brand’s EXTS outsole technology, he says, is an initial pairing of that street-ready look with a pinnacle performance tech package. “Urban dwellers are seeking out technology from the outdoor sports market to protect against the elements and, at the same time, the outdoor sports market has turned to urban fashion for design inspiration. The lines between fashion and function continue to blur,” says Greg Thomsen, managing director for Adidas Outdoors U.S. What does that look like? “Minimalist styling, matte fabrication, and fashion colorways are providing consumers that not only functions, but also looks stylish on and off the mountain,” he says. Thomsen flags Adidas’ Terrex Free Hiker GTX, a waterproof winter-weather version of the shoe that launched for Spring ’19, as exemplifying that blend. 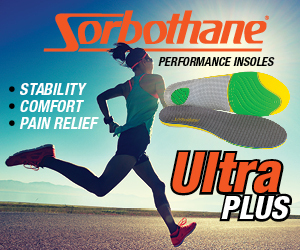 Waterproof, with a Primeknit upper and Boost cushioning throughout the insole and a Continental rubber outsole, the styles is “ready for all conditions,” as Thomsen says. But with a sleek look that calls to mind styles from Adidas’ athletic mainstays, the Terrex Free Hike GTX is at home in the city as well as the trail. The idea of wear-anywhere shoes has dominated the outdoor conversation for the past several years, but outdoor brands say the appetite for versatile, do-everything styles shows no sign of abating and continues to be a key way to reach new (and yes, younger) customers. For German brand Lowa, the All-Terrain Sport family of lightweight boots and shoes has been critical in the North American market, according to GM Peter Sachs. 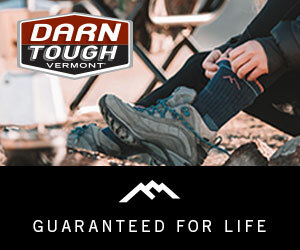 “These multi-purpose, athletically inspired outdoor shoes are certainly where there is a lot of opportunity — especially with a younger customer than we traditionally enjoy,” he says. Garmont’s fall Tiya style, named after the UNESCO World Heritage Center in Ethiopia, was designed to work for the person going to visit the site, Dodge said. The midcut leather shoe is available in both Gore-Tex and non-waterproof versions, and is for women only. “People who go to the site aren’t just going to hike, they’re going to explore and understand natural history and world history and that’s the type of travel we see customers taking today,” he says. “It’s different than just backpacking and it’s one of the reasons we think lifestyle is growing so well. It’s a functional product, it has a nice style to it and you can use it in fairly rugged terrain. And it’s a good shoe for the airplane and going to work as well,” he adds. Where there’s a trend, there’s a counter trend, so even as utilitarian, modern street looks thrive, there’s energy in throwback styles done in a fresh way. At Chaco, Garrett highlights details such as the vintage plaid lining in the men’s Davis Mid style as well as heritage textile Waffle, which is showcased in the $130 Z/Ronin, a ’90s look sandal brought up to date by the fully of-the-moment waffle knit. Warm winter product is another category that brands have flagged as an opportunity — even in the face of climate uncertainty. “[Even] with the traditional winter weather being increasingly volatile, we’ve doubled down on our insulated line,” says Joe Peters, head of marketing at Vasque. “It’s a fantastic growth segment for us,” Christian Mason, VP–sales and marketing for Oboz, agrees. But these insulated looks aren’t bulky, overbuilt pieces designed for warmth at all costs: Fall ’19 pieces are made to move, whether that’s on the trail or in town. At Vasque, that’s meant launching warm, hike-ready styles with street appeal like the new Laplander style for women, which combines 400g of Thinsulate with a leather, suede and knit-mesh upper, as well as continuing with franchises like the successful Coldspark UltraDry for men and women, which uses a reflective lining material in conjunction with a lower 200g of Thinsulate to keep the boots feeling fast and staying warm. 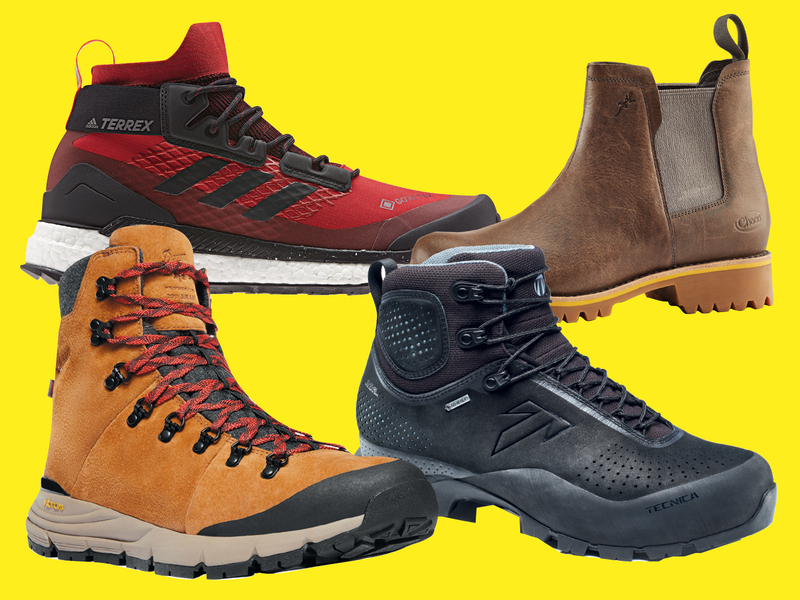 “We see people’s interest for lighter-weight winter boots on the rise,” Peters says.